Our dedicated small animal vets provide consultations by appointment throughout the day. 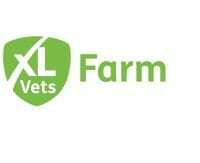 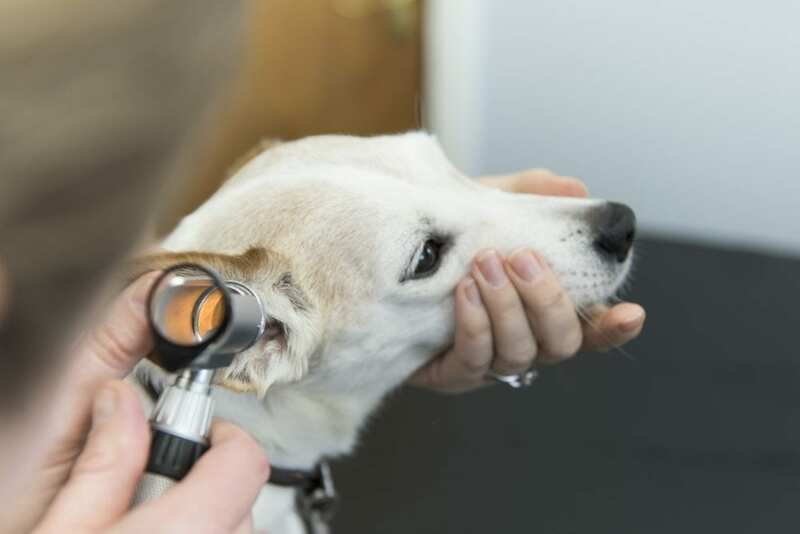 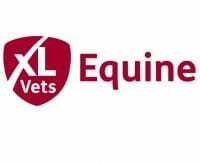 Whether you would like a general check over or have a particular worry about your pet’s health, the vets are available to examine your pet, discuss their findings and suggest any diagnostic or treatment plan as needed. Each consult room has computerised access to your pet’s veterinary records. 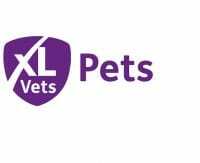 The computers in all three of our branches are linked, meaning you can visit any HNVG branch and your pet’s health record will be instantly available. 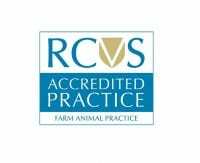 Feline Friendly Cat Status – we are proud to have achieved this status at Silver level!